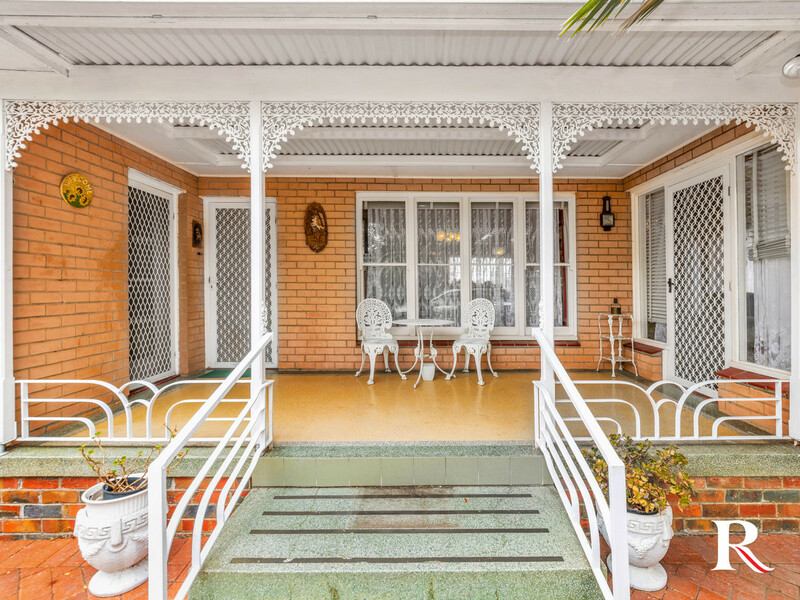 On the market for the very first time this beloved 1950’s style family home is brilliant with light, superb with space and bursting with original charm and character. 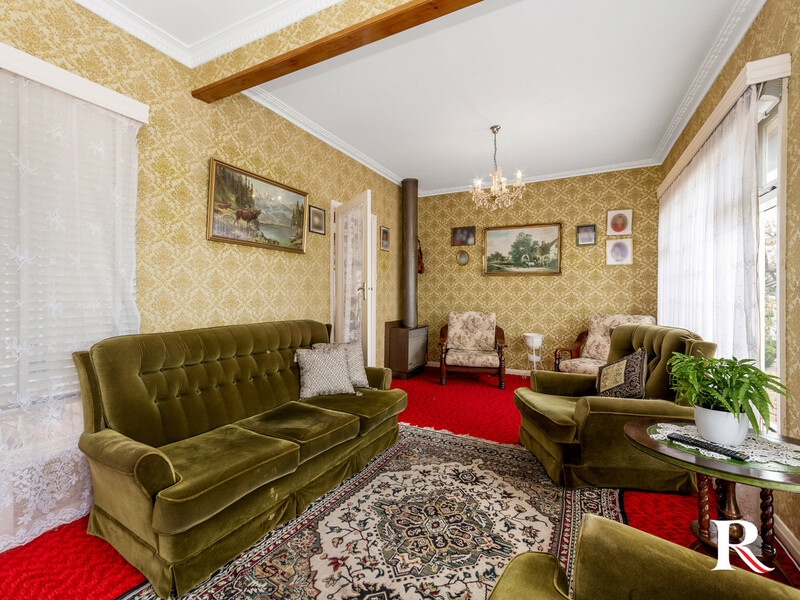 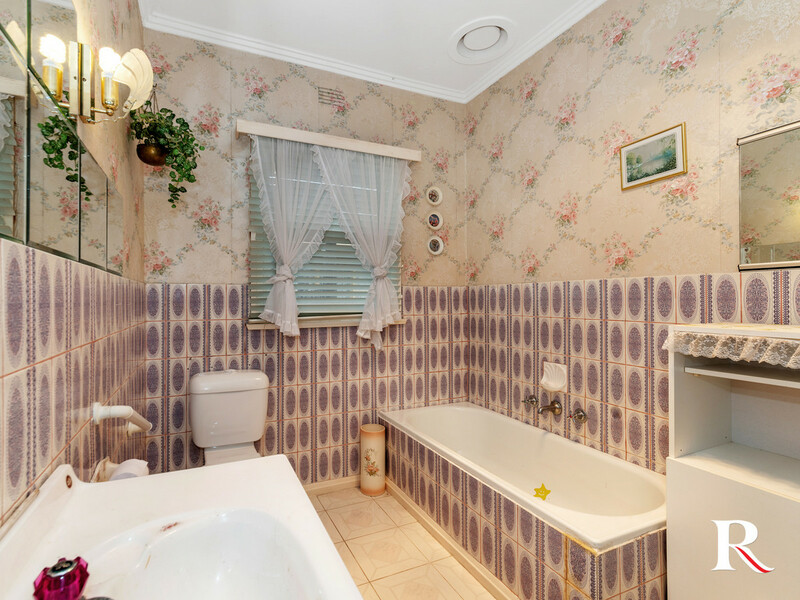 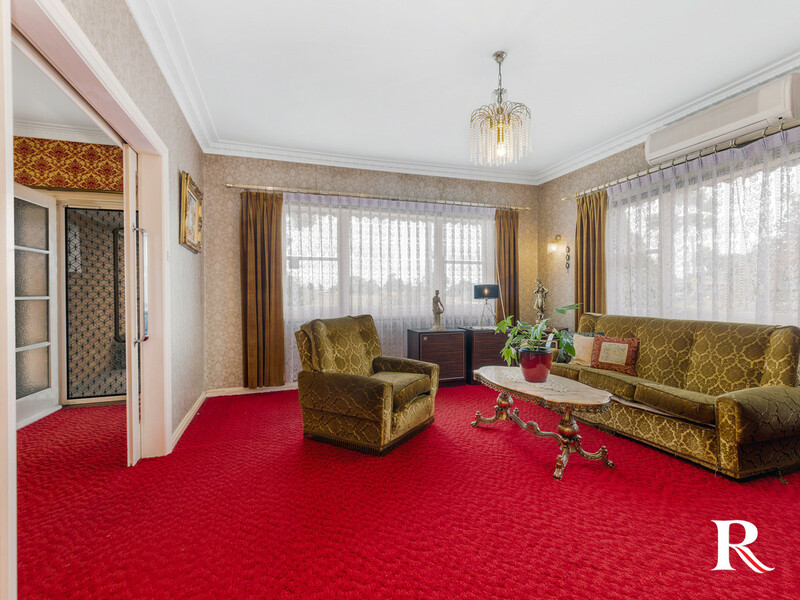 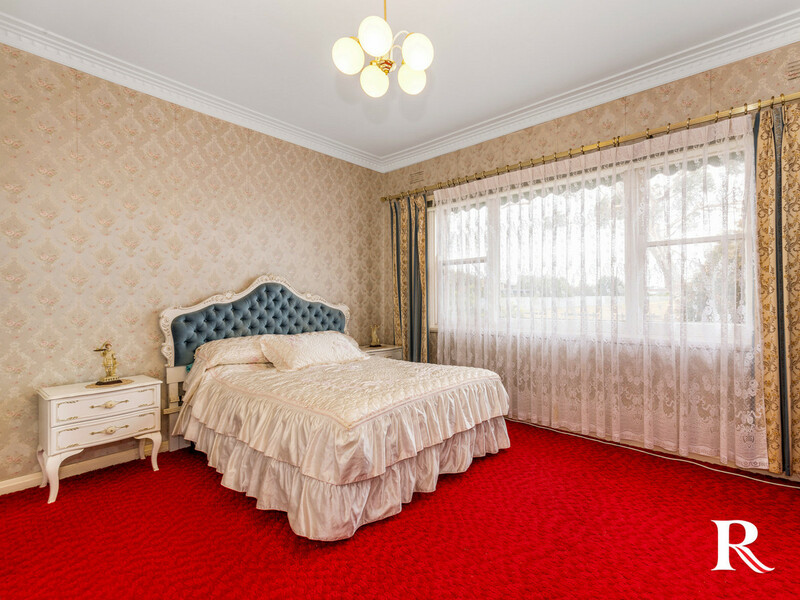 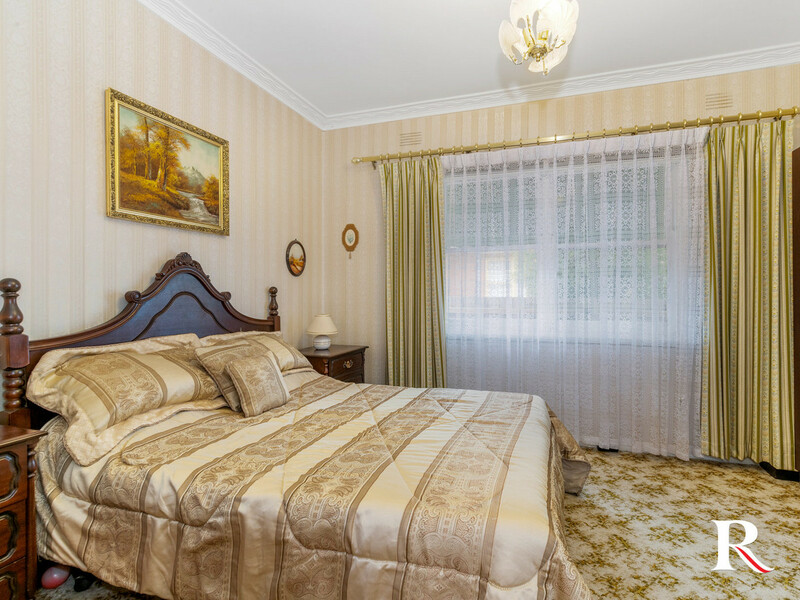 The home comprises of three sizable bedrooms serviced by the vintage style family bathroom and set alongside a spacious light filled family room, which features original gas heater and modernised with a split system heater/cooler. 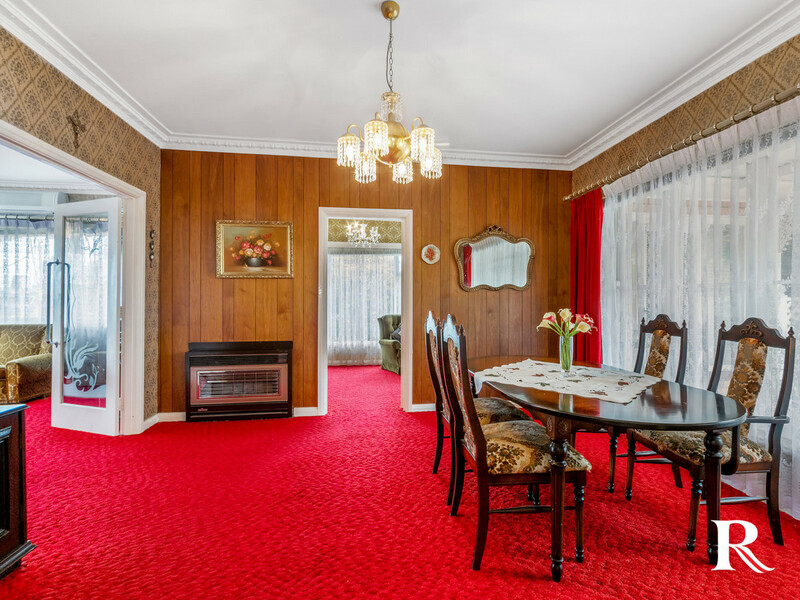 The large formal dining room adjoins the living room and has a two-way gas heater and allows access to the rear bedroom. 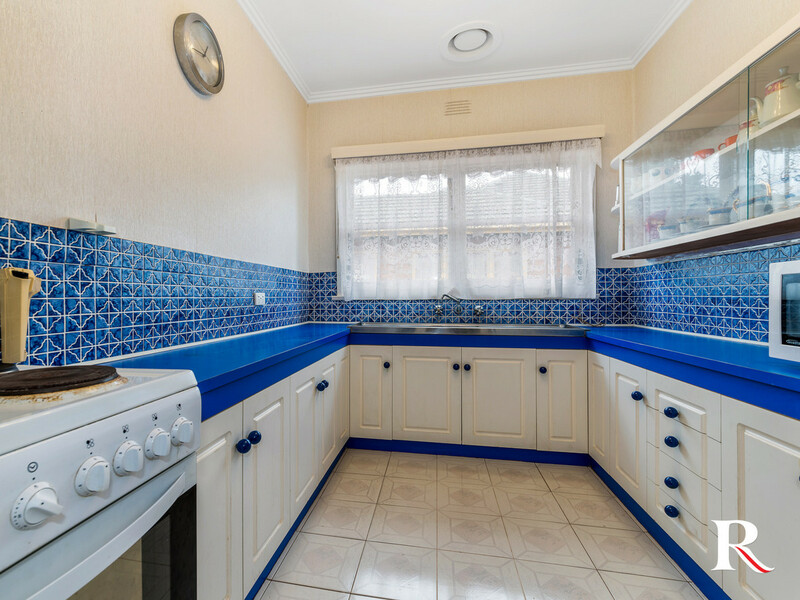 The kitchen offers a retro feel and comes complete with electric stove, ample bench space, tiled splash back and a plethora of natural light. 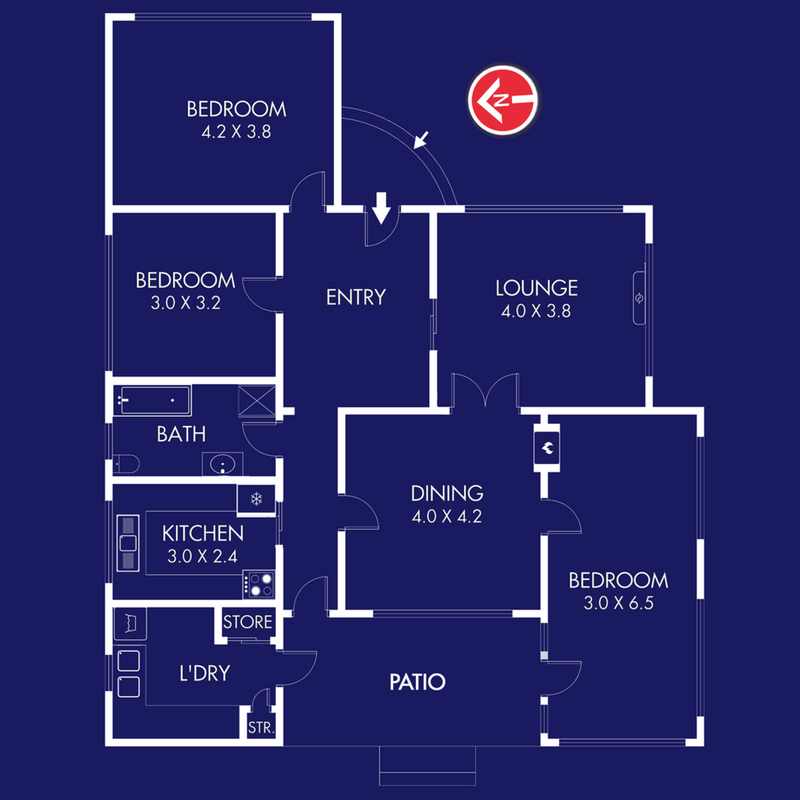 Additional features include a large laundry with extra storage, high ceilings throughout, outdoor undercover area and a single car garage. 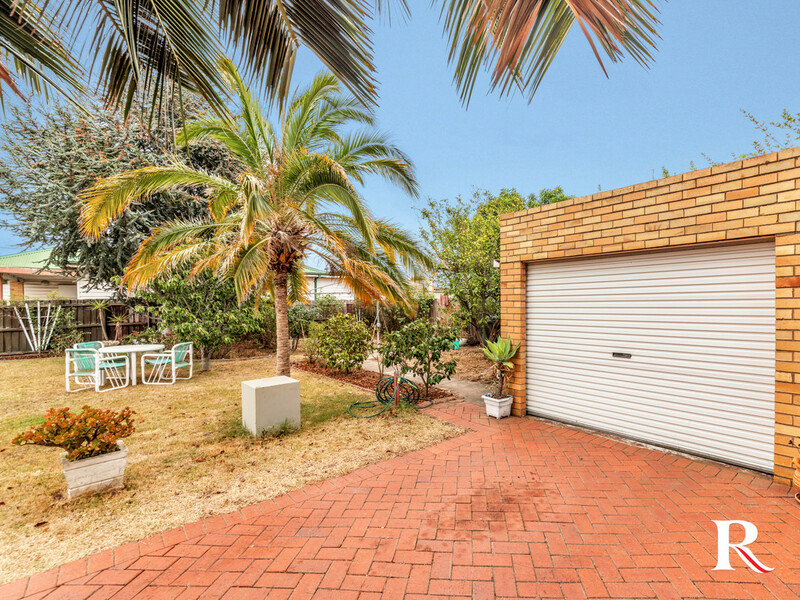 If you’re looking for a great opportunity, then take advantage of this well positioned solidly built property in the ever-growing suburb of Whittington. 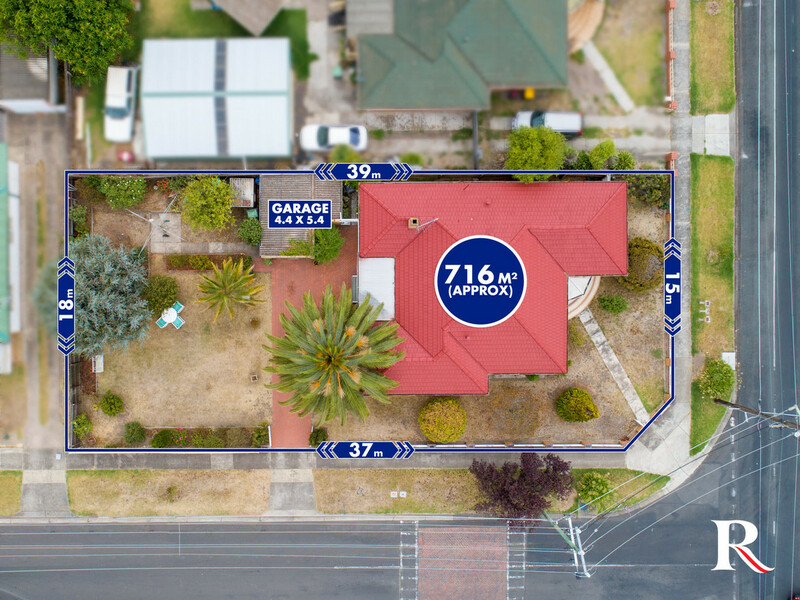 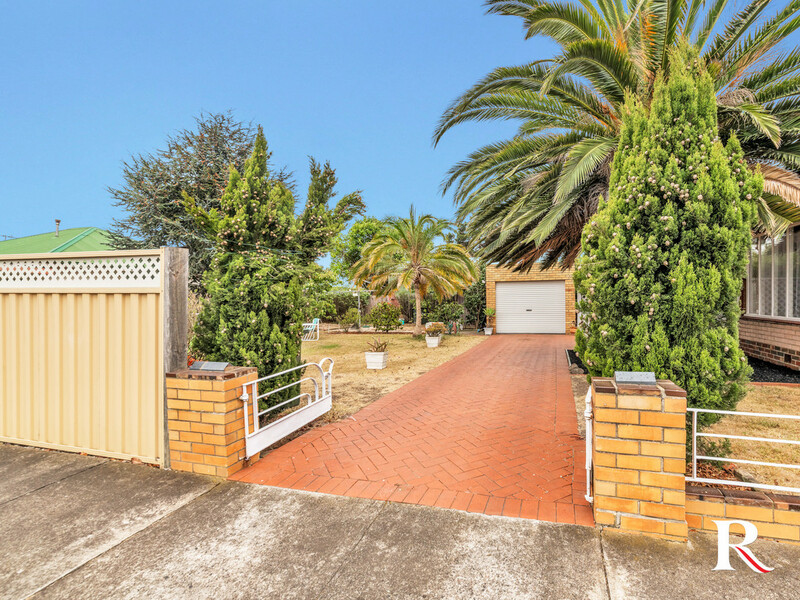 With the large backyard you are free to renovate, extend and make this into your dream family home, or future scope to subdivide & develop STCA. 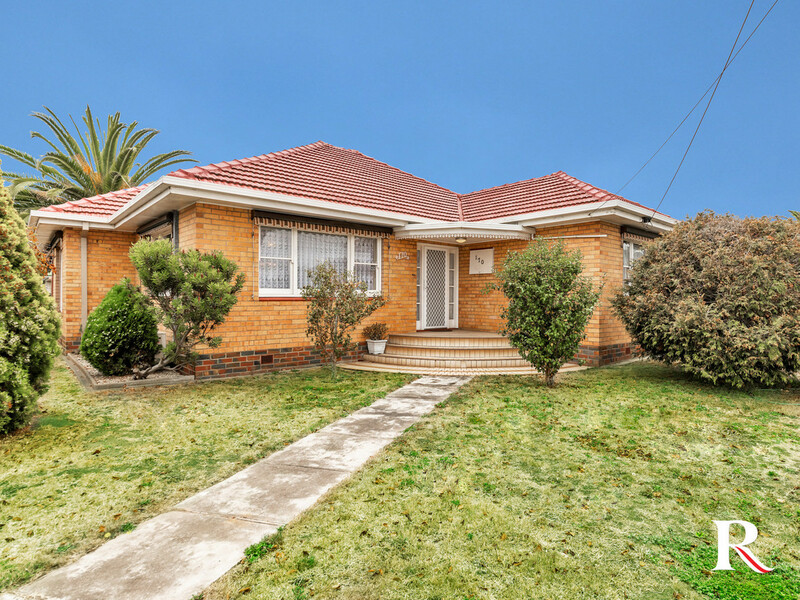 This home offers easy access to public transport, primary and secondary schools, bike tracks and shopping facilities.